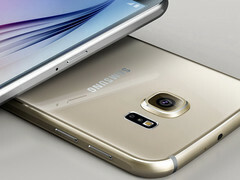 The rise of affordable smartphones in emerging markets has boosted the global market to 353 million units sold. IT research and analytic firm Gartner reported earlier last week that the growing demand for affordable smartphones in emerging markets has increased sales YoY by as much as 15.5 percent. Samsung maintains its lead as the largest smartphone manufacturer with around 83.59 million smartphones shipped. Apple is a distant second with 45.06 million iPhones, but still managed to grow in market share compared to the same quarter last year. Huawei experienced the largest growth at 71 percent and stands firmly in third place. 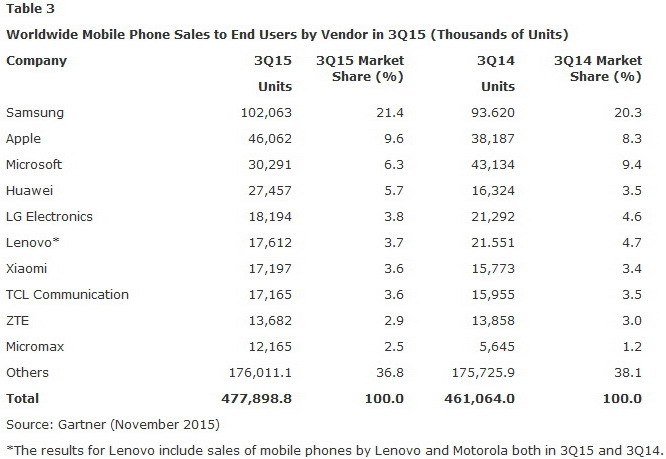 Lenovo and Xiaomi bring up the rear with 4.9 percent market share each. 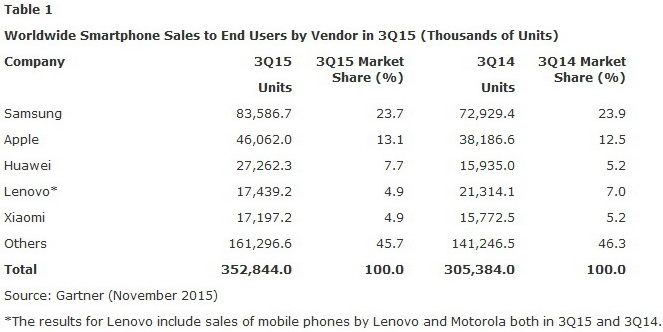 As for operating systems, Google Android is the clear majority at 84.7 percent of the market as of Q3 2015. Sales of Android devices have risen to nearly 300 million units. Apple iOS saw an increase in demand as well by 17.1 percent. Microsoft Windows shrank by 35 percent to just 1.7 percent of the market. The eventual Windows Mobile 10 OS and Lumia launch, however, is expected to turn things around. BlackBerry devices are down to just under 1 million users and it should be interesting to see how much of an effect the recent Priv will have on the overall market share. After graduating with a B.S. in environmental hydrodynamics from the University of California, I studied reactor physics to become licensed by the U.S. NRC to operate nuclear reactors. There's a striking level of appreciation you gain for everyday consumer electronics after working with modern nuclear reactivity systems astonishingly powered by computers from the 80s. When I'm not managing day-to-day activities and US review articles on Notebookcheck, you can catch me following the eSports scene and the latest gaming news.